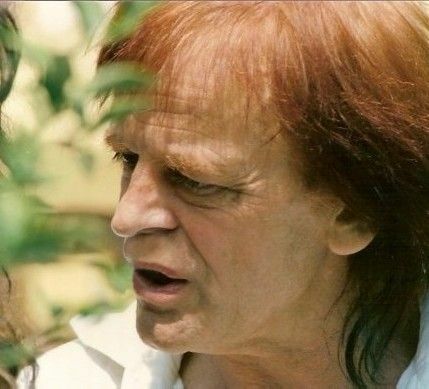 Klaus Kinski (born Klaus Günter Karl Nakszynski; 18 October 1926 – 23 November 1991) was a German actor. He appeared in more than 130 films, and was a leading role actor in the films of Werner Herzog, including Aguirre, the Wrath of God (1972), Nosferatu the Vampyre (1979), Woyzeck (1979), Fitzcarraldo (1982), and Cobra Verde (1987). 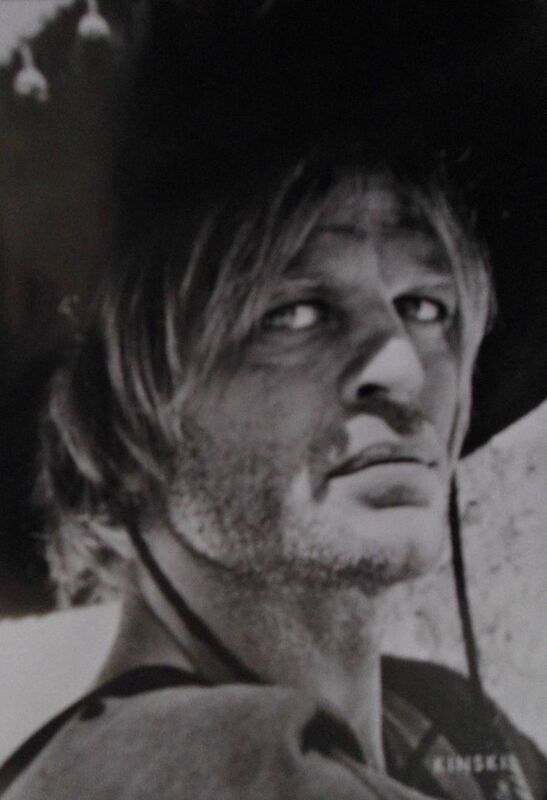 He also appeared in many Spaghetti Westerns, such as For a Few Dollars More (1965), A Bullet for the General (1966), The Great Silence (1968), And God Said to Cain (1970), Shoot the Living and Pray for the Dead (1971) and A Genius, Two Partners and a Dupe (1975). Read more on Wikipedia.